These Severna Park homeowners called upon Maryland Curbscape for help with giving their basement patio a fresh look. After creating an in-law suite in their basement, they wanted to remove the Builders-grade concrete slab located just outside the basement door, and then replace it with a stamped concrete Cobblestone pattern patio. Cobblestone, or a cobblestone pattern, is a great way to achieve a rustic, old-world, European look. The surface texture is naturally worn, and edges are irregular. 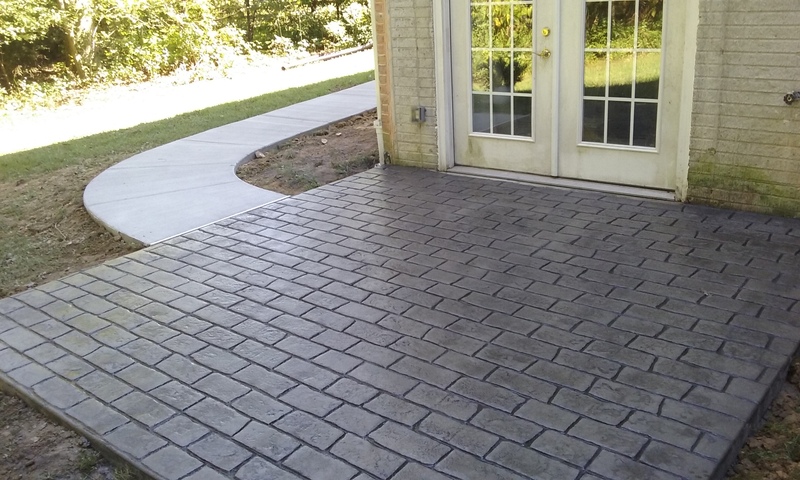 Maryland Curbscape assisted with creating a standard broom finish walkway that stretched from the existing front walkway and wrapped around the house to the new stamped concrete patio. Instead of making the walkway the standard 3-feet wide, Maryland Curbscape made it 4-feet wide for extra footing area and to fit the proportions of the larger house. Decorative stamped concrete is appealing for several reasons. 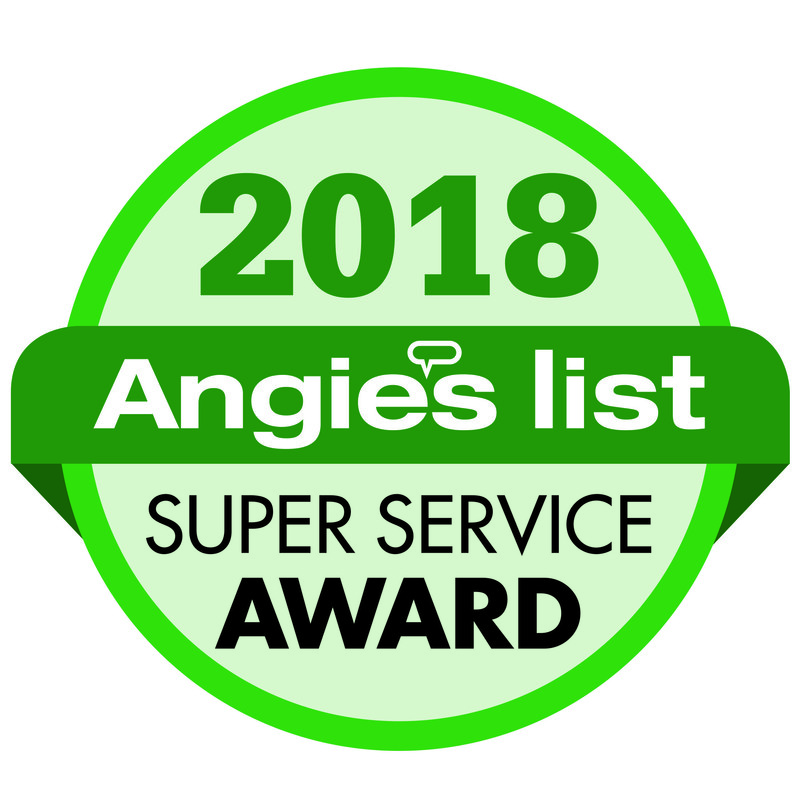 First, it’s a cost-effective alternative to pavers and natural stone, especially for applications such as patios, driveways, walkways, and pool decks. It also requires less maintenance than those materials since it has no joints where weed growth can occur. Adding to the value of stamped concrete is the material’s durability. When properly installed and maintained, stamped concrete will last for decades.